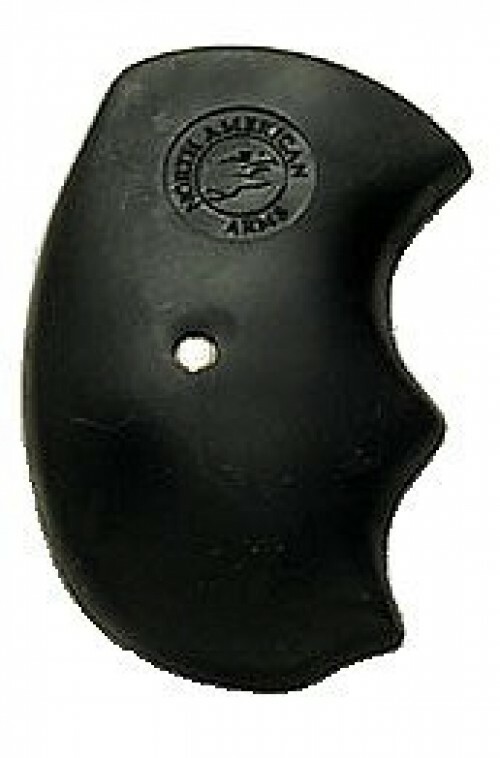 North American Arms manufacture firearms for personal protection. 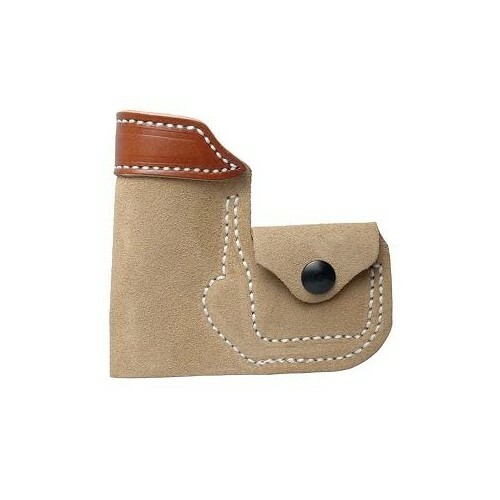 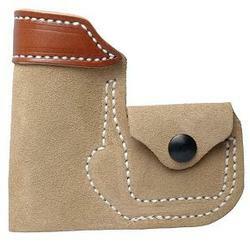 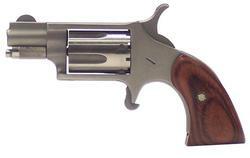 Their revolvers and pistols are designed to be small, light, concealable, reliable and effective. 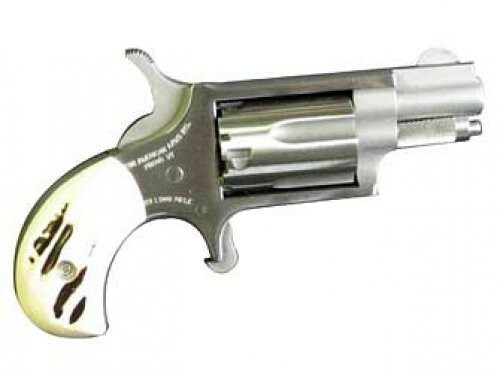 North American Arms offers several lines of 22 caliber mini revolvers. 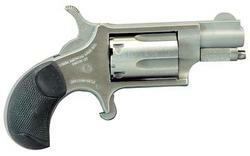 The NAA .22 Short is the world’s smallest and lightest five-shot mini revolver on the market. 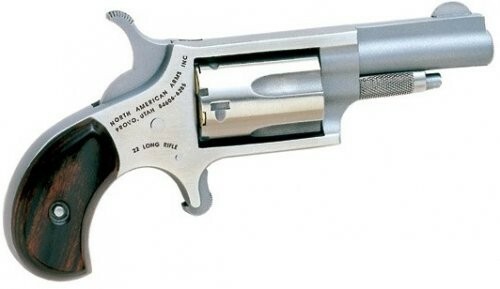 The 22 Long Rifle is North American Arm’s most popular Mini-Revolver. 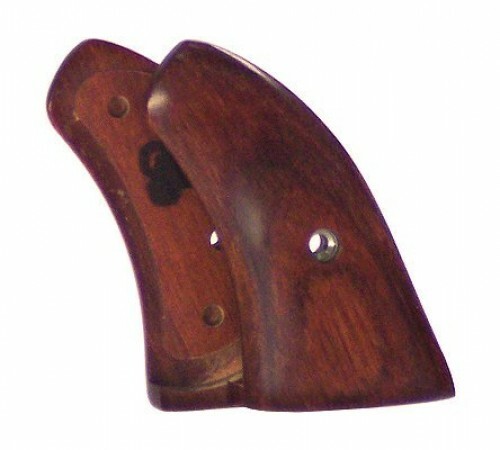 The 22 Long Rifle has several accessories, which enables it to be versatile for many applications. 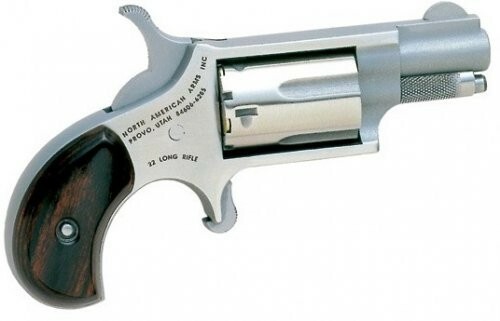 The NAA 22 Magnums is the most powerful of the .22 caliber mini revolvers. 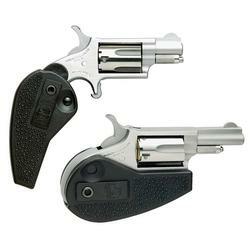 The Black Widow and Mini-Master are North American Arms deluxe mini revolver models. 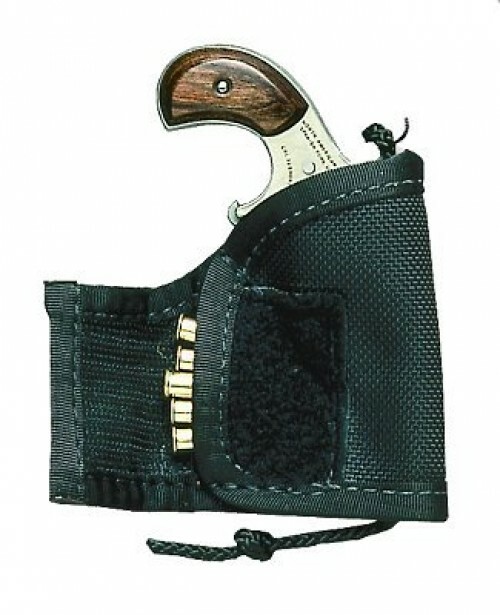 They are built on magnum length frame with heavier top straps than the standard models. 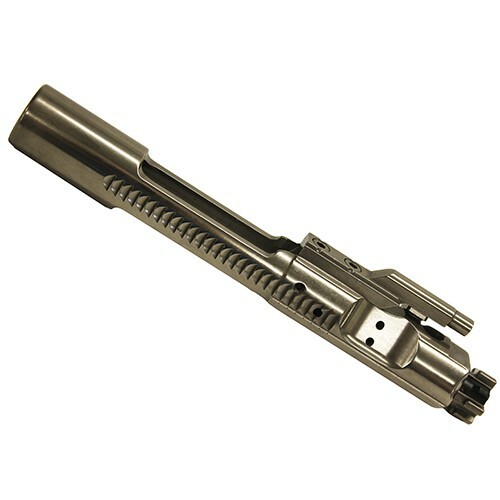 The Black Widow is available with a .22 LR cylinder, a .22 WMR cylinder, or as a convertible model with both. 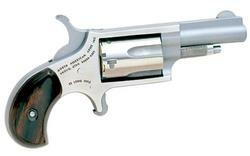 The Mini-Master is available with either a .22 LR cylinder or a .22 WMR cylinder and has a 4-inch barrel. 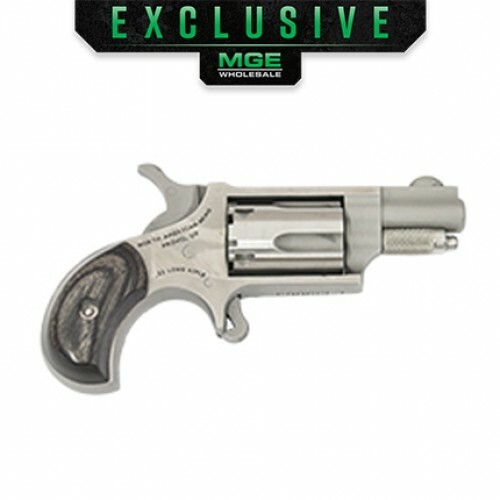 The NAA 22 Magnum Pug is very small (6.5 oz) yet very substantial pocket gun, with its oversized pebble-textured rubber grips. 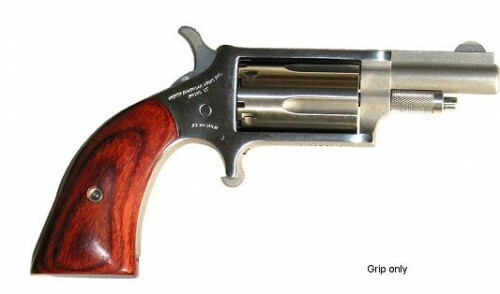 The 1860 Series, also known as "The Earl", "The Hogleg" and "The Sheriff" are five-shot, single action, 1860's- styled mini- revolver chambered in 22 magnum. 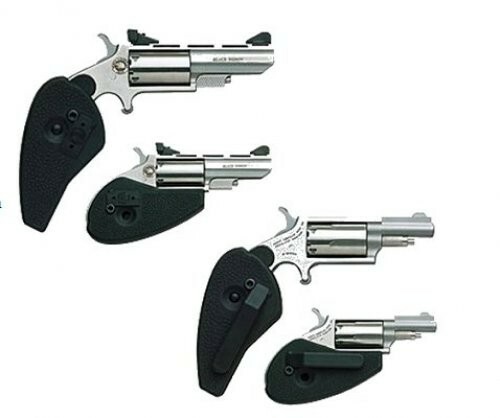 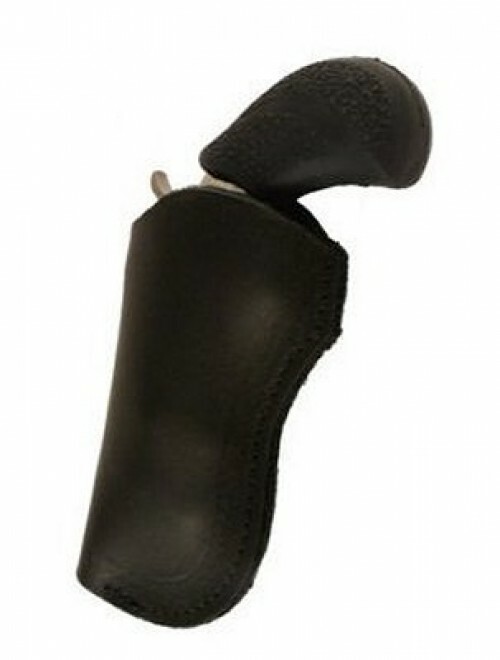 North American Arms manufactures concealable semi-automatic pistols. 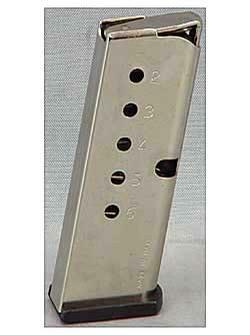 The Guardian 32 ACP is North American Arms’ most popular semi-automatic pistol. 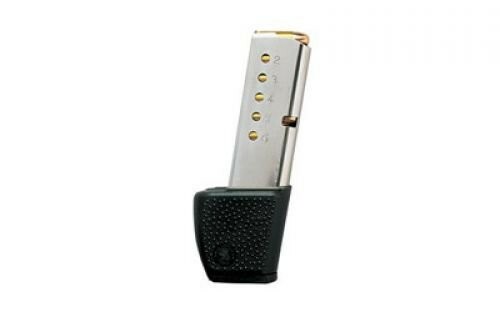 It is a small, high quality pistol with great stopping power. 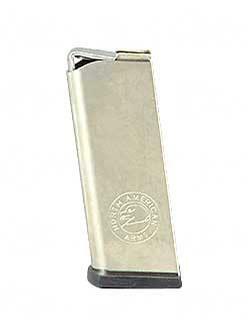 The Guardian 380 ACP semi-automatic pistol is NAA’s largest frame model. It’s overall length is 4.75 inches and weighs 13.5 ounces.